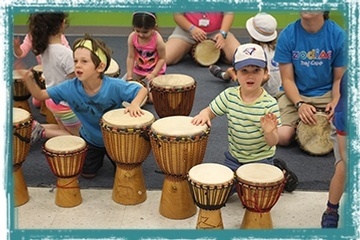 Our popular Kid-Vantage (‘K-V’) Program embodies the incredible enthusiasm, spirit, creativity and enjoyment demonstrated each day by our 4.5 to 6.5 year old K-V campers and K-V staff! 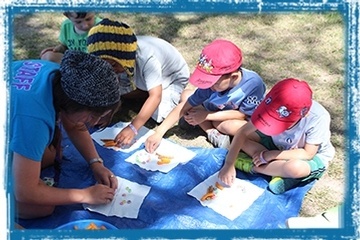 K-V campers enjoy and participate in a wide range of age-appropriate specialty programs and other camp activities, many of which are not usually available for their age group at other camps. 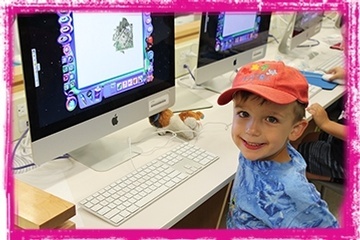 The K-V program is available in each of our 7 1-week sessions. The dates and new family friendly fees are outlined on the Session Dates/Fees page. Zodiac’s caring and committed K-V staff supervise and stimulate our K-V campers throughout their camp day in highly supervised, low staff-to-camper ratio groups to ensure the best and safest possible experience for K-V campers. 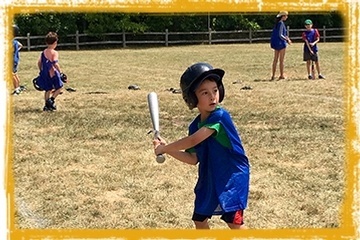 Zodiac’s Kid-Vantage campers will enjoy all of the benefits of the excellent indoor/outdoor facilities, adjacent Cedarvale park and equipment at our Leo Baeck campsite as well as our nearby Forest Hill C.I. 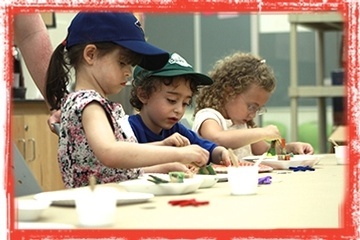 K-V Campers finished SK are eligible to attend a free taste of overnight camp at Camp Tamarack. Click here for more information.